Posted on 6, July 2016 by EuropaWire PR Editors | This entry was posted in Aviation & Aerospace, France and tagged Dassault Aviation, Falcon 8X, US Federal Aviation Administration. Bookmark the permalink. 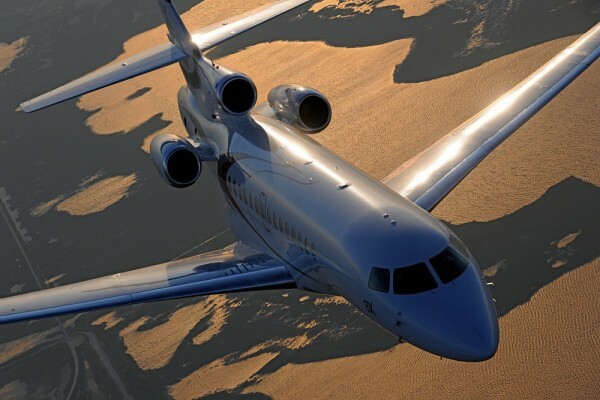 Saint-Cloud, France, 06-Jul-2016 — /EuropaWire/ — Dassault Aviation’s new Falcon 8X has received approval from the US Federal Aviation Administration. FAA certification, just after receipt of European Aviation Safety Agency (EASA) type certificate, brings the big new trijet’s certification and flight test campaign to a successful conclusion. The Falcon 8X is now preparing for entry-into-service which is scheduled for early fourth quarter.